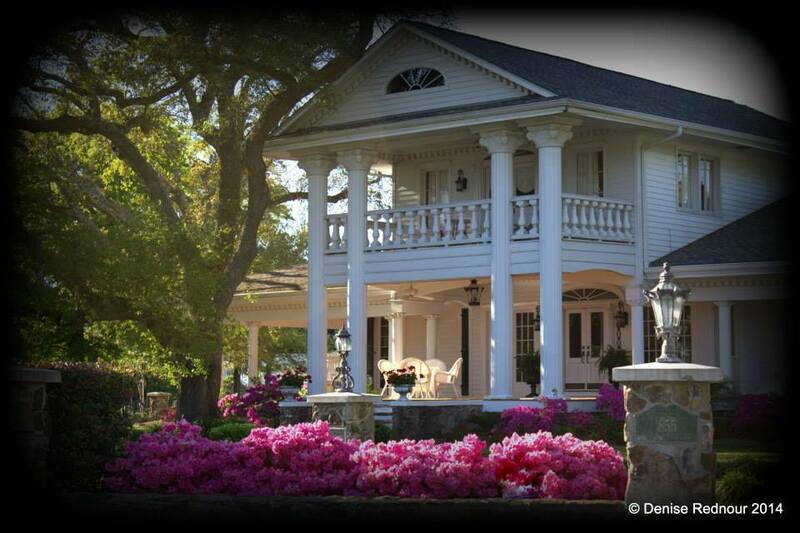 Gulfport real estate is highly desirable for a number of reasons. 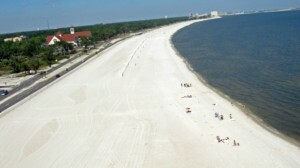 Located within the Gulfport-Biloxi metro area of Mississippi, this is the 2nd largest city within the state. 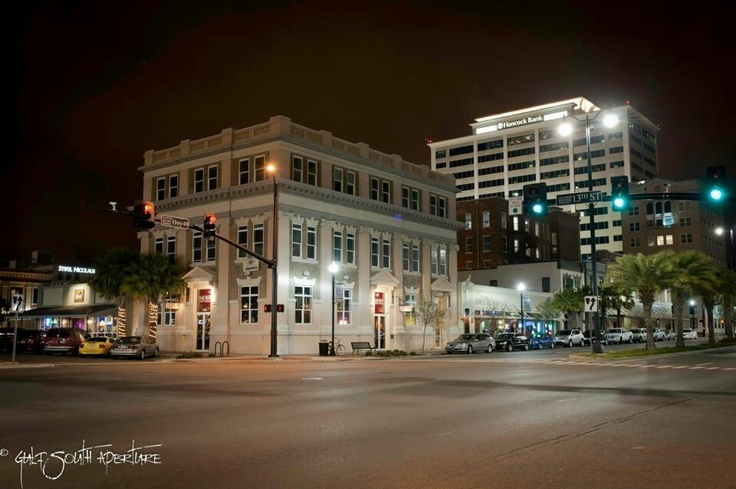 This city of 67,000 plus, has many historic neighborhoods as well as new developments. Housing is varied and ranges from single-family homes to condominiums, townhouses and large estate homes with acreage. 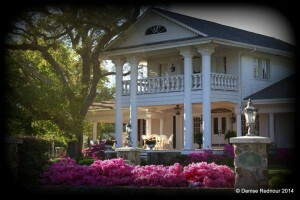 Gulfport homes for sale include many high-end homes in areas such as Bayou Oaks and Florence Gardens. There is something for everyone. U.S. Highway 90 (Beach Boulevard), I-10 and Mississippi Highways 15 and 67 as well as Gulfport-Biloxi International Airport, makes Gulfport real estate an attractive option for residences as well as businesses. 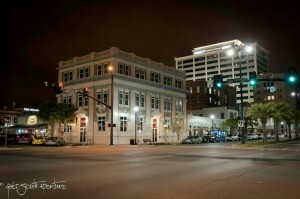 The cities of New Orleans, Louisiana; Houston, Texas; Mobile, Alabama and Jacksonville, Florida are easily accessible. Gulfport is a tourist destination in part due to the miles of white beaches along the Gulf of Mexico, the many casinos, golf courses, local boutiques and amazing restaurants. Choosing Gulfport real estate will provide residents with a diverse selection of activities as well as beautiful homes in a variety of settings.